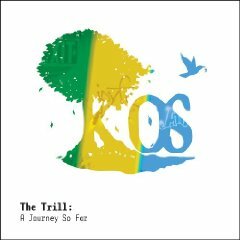 Even though Canadian hip-hop artist k-os is only four records deep into his career, hits from his first three records have been collected on The Trill: A Journey So Far. 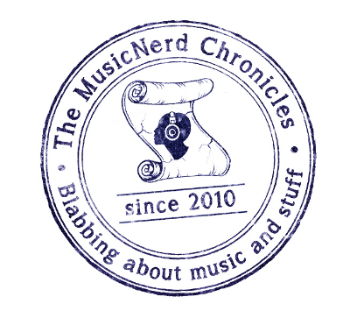 This 16-song collection assembles hits like Crabbuckit, The Man I Used To Be, Elektrik Heat “” The Seekwill, B-Boy Stance and one previously unreleased track Dance In Your Car. The latter is an upbeat synth-heavy song that fits in extremely well with the other songs and is every bit as contagious as any of the other 15 songs included here. Undoubtedly one of Canada’s best chances to be put onto the international map for hip-hop success, k-os dazzles the listener at every turn.